Spend 7 nights in an Ocean View Room and enjoy a scenic view you won’t find anywhere else! Relax on your private deck and enjoy a range of modern amenities! 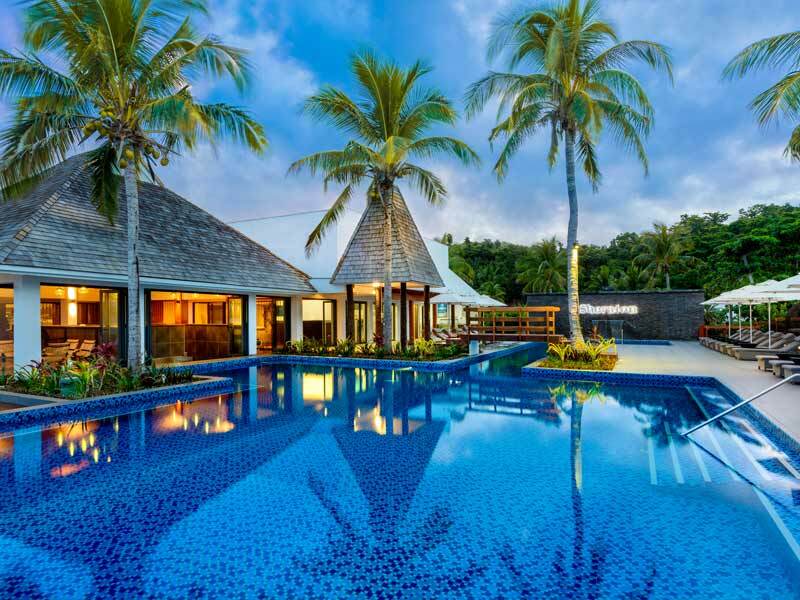 On top of your stay at Sheraton Resort & Spa Tokoriki Island, enjoy 2 nights on the integrated resort island of Denarau at the Westin Denarau Resort & Spa. Avoid the stress of arranging your own travel and let us do it for you! 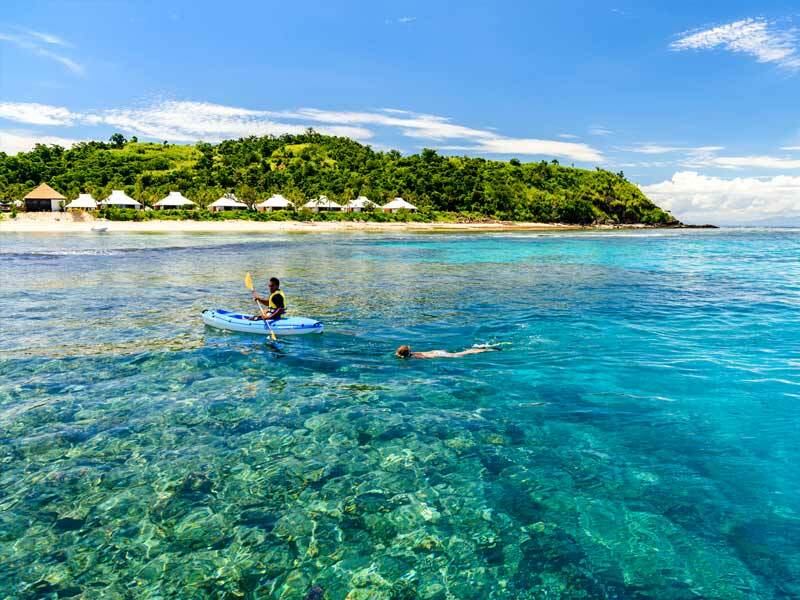 With return economy flights planned for you and checked luggage per person, when you travel with My Fiji, the only thing you need to do is pack some clothes and enjoy your holiday! Take the family! Up to two kids can eat at a discounted price and play for free! Be met at Nadi International Airport with a shell necklace & refreshing drink courtesy of our My Fiji VIP Concierge Services! 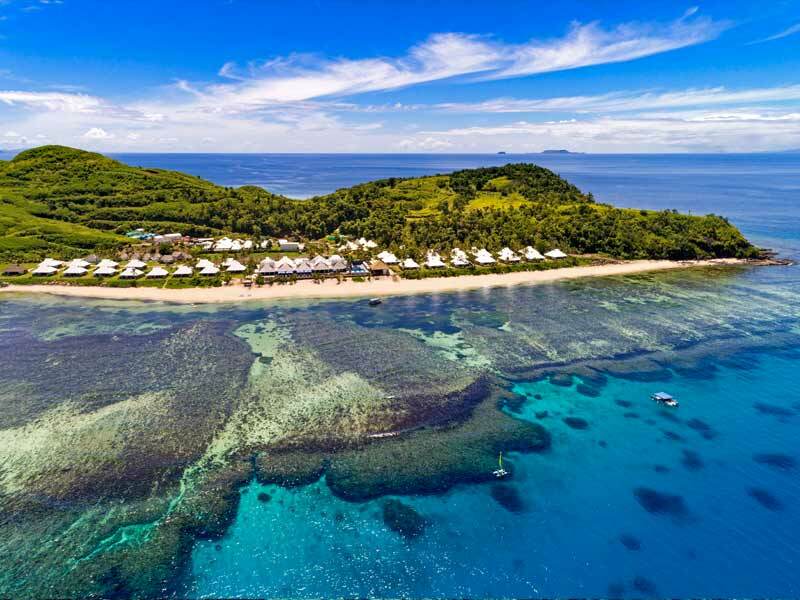 The service includes a My Fiji Beach Bag containing a My Fiji Beach Ball, My Fiji cap (1 per bag) and a Pure Fiji pack (1 per room, per booking), a Tour Vouchers Pack with vouchers for tours & activities, plus special assistance if required. 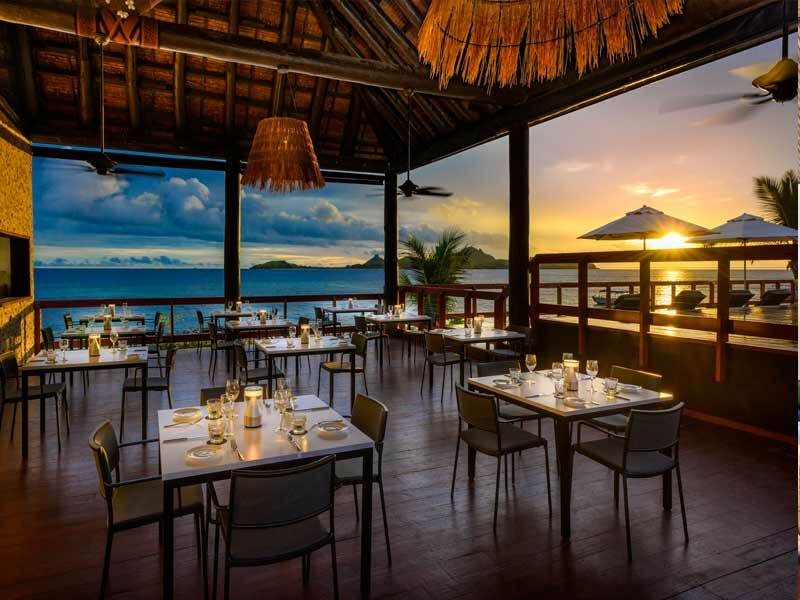 No day needs to start the same with a buffet breakfast at Waitui House Restaurant on Tokoriki Island and the Ocean Terrace Restaurant at Westin Denarau Island Resort & Spa! 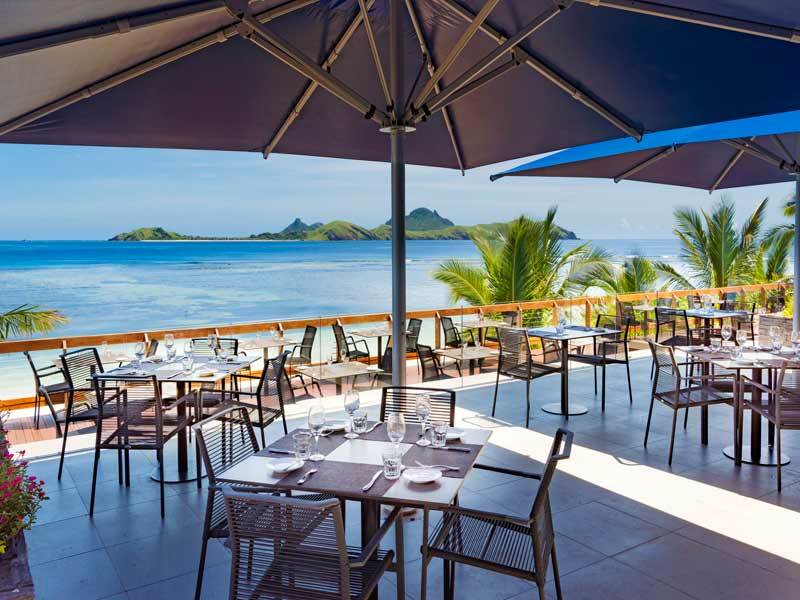 Feast on a selection of mouth-watering international favourites and gaze across the ocean. Find Heaven on Earth with our Ultimate Spa treatments! Enter the Tokoriki Retreat Spa to indulge in the ultimate pampering experience when you stay at the Sheraton Resort & Spa, Tokoriki Island. Feel your stress instantly melt away, bask in the tropical bliss, melt under the expert touch of the staff and let yourself completely relax. Stay connected with complimentary WiFi in public spaces & guest rooms; Play a round of mini golf; Chill out in the games room which features table tennis, foosball and a pool table; Take part in the daily activities schedule which includes cultural demonstrations; Enjoy a movie theatre screening with the whole family each night, plus more! 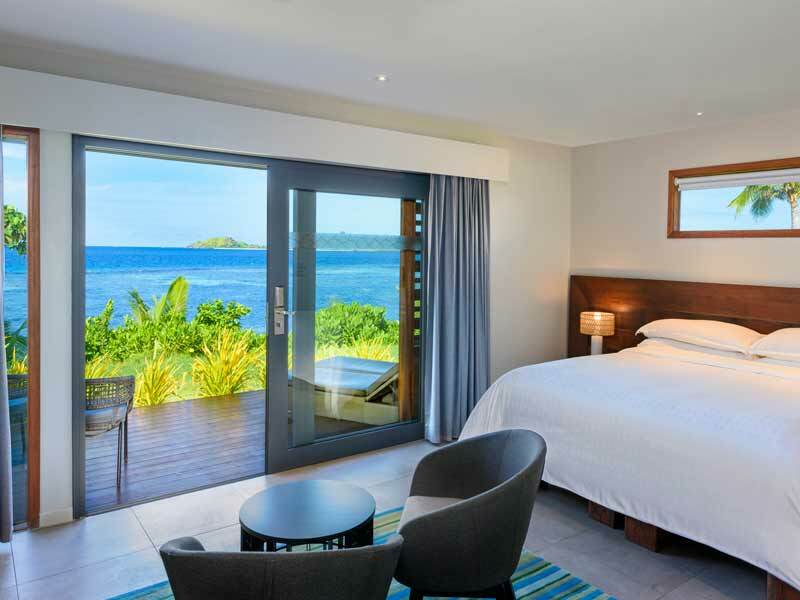 Beachfront Room – UPGRADE from $300 per person! 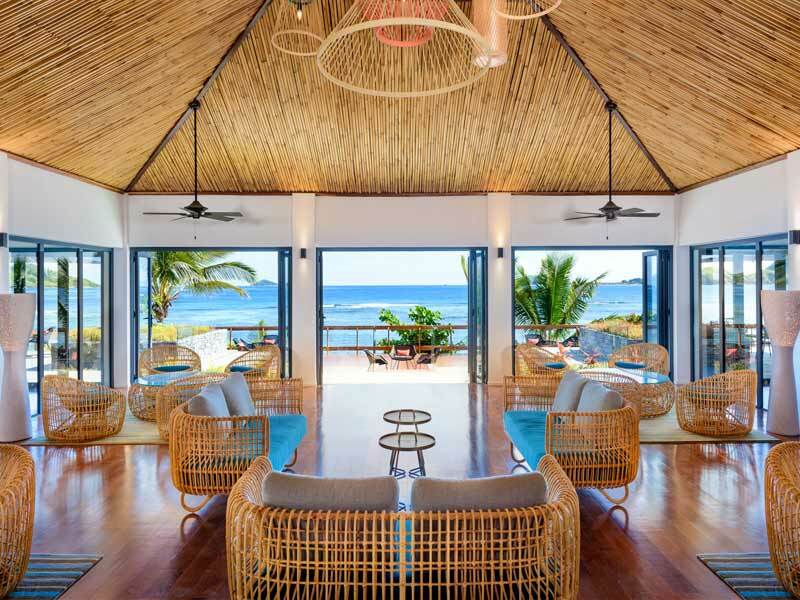 The Tokoriki Ocean View Retreat is perfectly suited for couples seeking escape and romance. 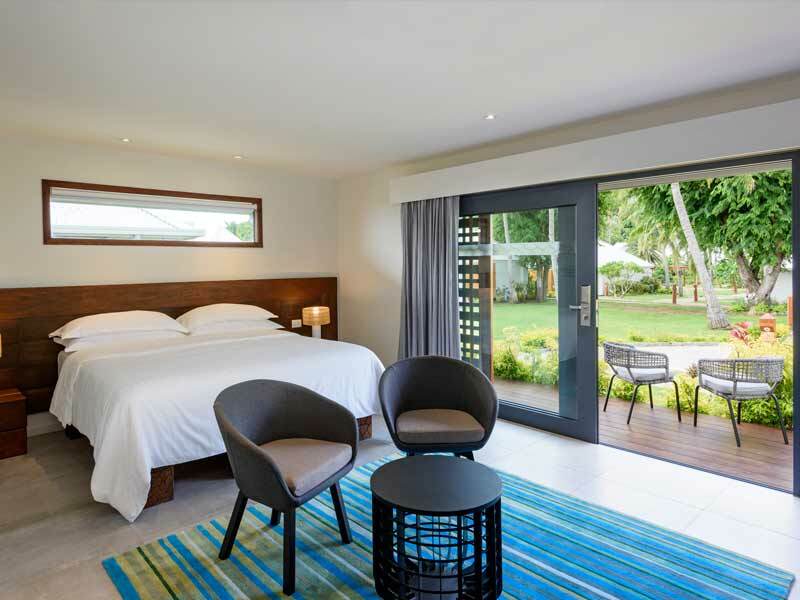 These retreats are located on the adults-only side of the resort so you can peacefully enjoy the stunning ocean and Mamanuca Island views from the private deck or plunge pool with less than 40 metres separating the retreats from the beach. The interior spans across 40 to 50 sq. metres and features a king sized Sheraton Sweet Sleeper bed (or two king singles if you prefer), a spacious bathroom with a rainfall showerhead and dual vanities, air conditioning, ceiling fans, outdoor daybeds, Wi-Fi access and more! Please note: Guest must be 18 years and older to stay in the Tokoriki Ocean View Retreats. 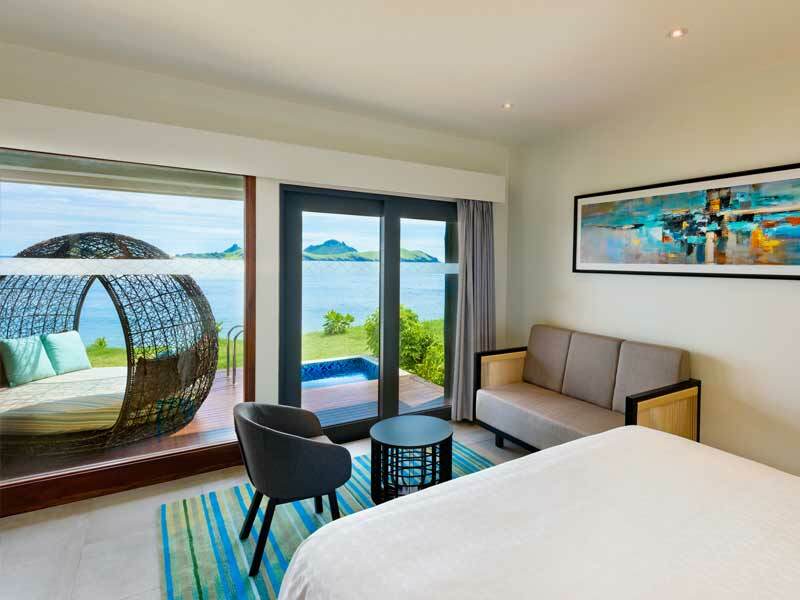 Island Family Suite – UPGRADE from $1300 per person! 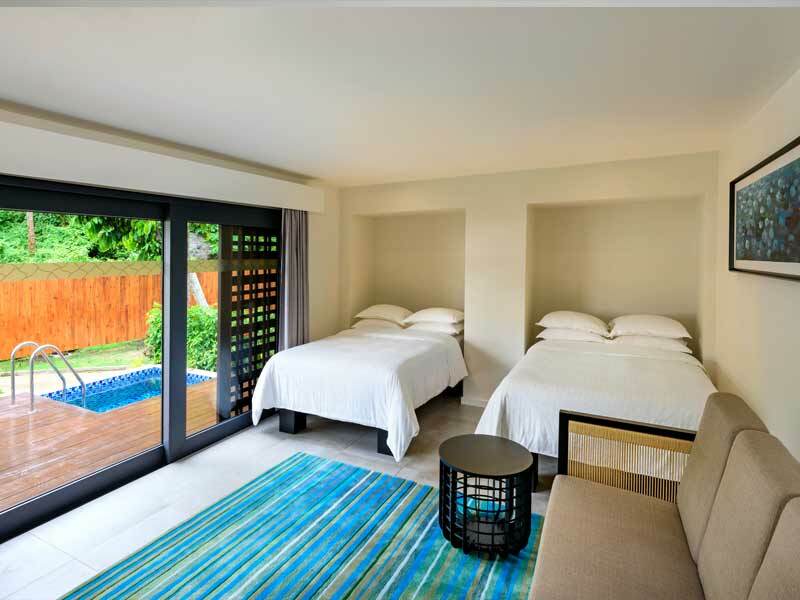 Island Family Suite with Plunge Pool – UPGRADE from $1550 per person! ^Airfares are based on promotional economy class fares with checked luggage allowance per person. Flights include 23kg of checked luggage per person. Prices are correct at time of publication and are subject to change. Flights may not be direct or operate daily. ^Flights from Adelaide & Perth will be via Sydney, Brisbane or Melbourne. Subject to promotional fare availability. Air surcharges apply during Australian school holidays and peak travel periods. 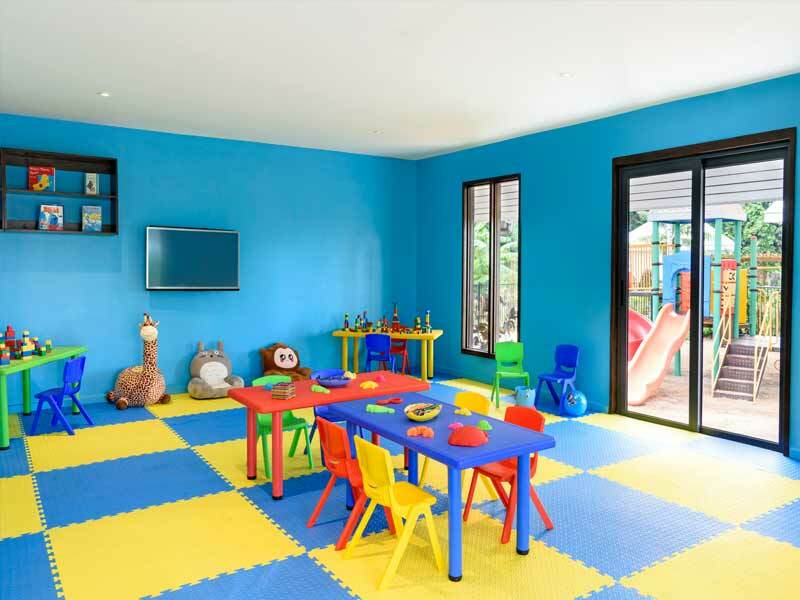 #Kids eat for less and play for FREE: For accommodation: Most rooms have a capacity of two people only. An infant (2 years & under) is permitted in a Baby Crib/Cot per room except the Tokoriki Retreat Rooms. Families with more than 2 people can be accommodated in either Island Family Suites or Interconnecting rooms. 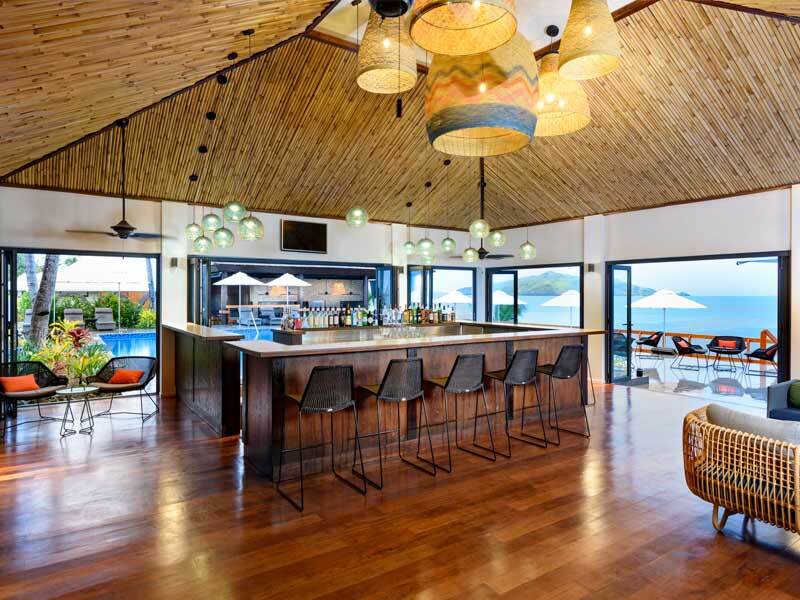 ***Wine, Dine & Spa Credit: FJD$500 credit per booking to be used at hotel-owned bars, restaurants, Tokoriki Retreat Spa @ Sheraton Resort & Spa Tokoriki Island or room service. 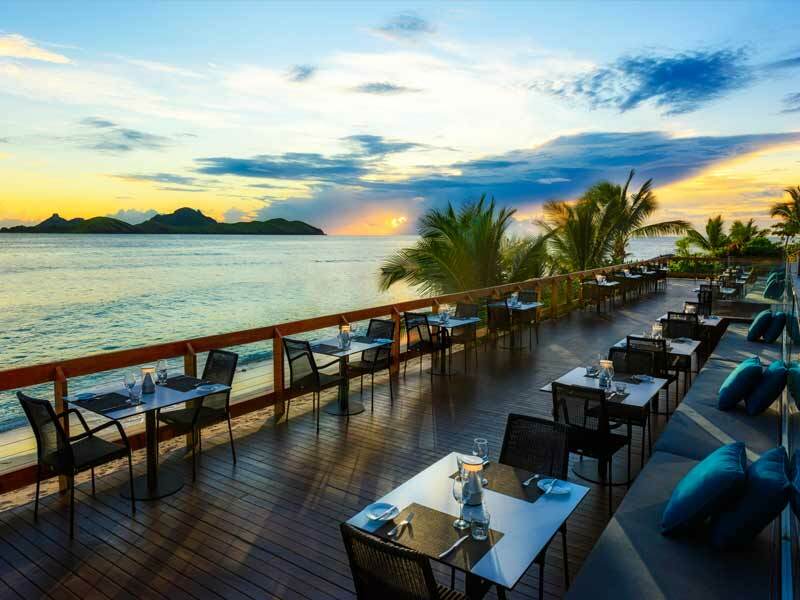 Note, the credit cannot be used at any non-hotel owned F&B outlets, resort gift shops, merchandise stores or toward any watersports/activities. 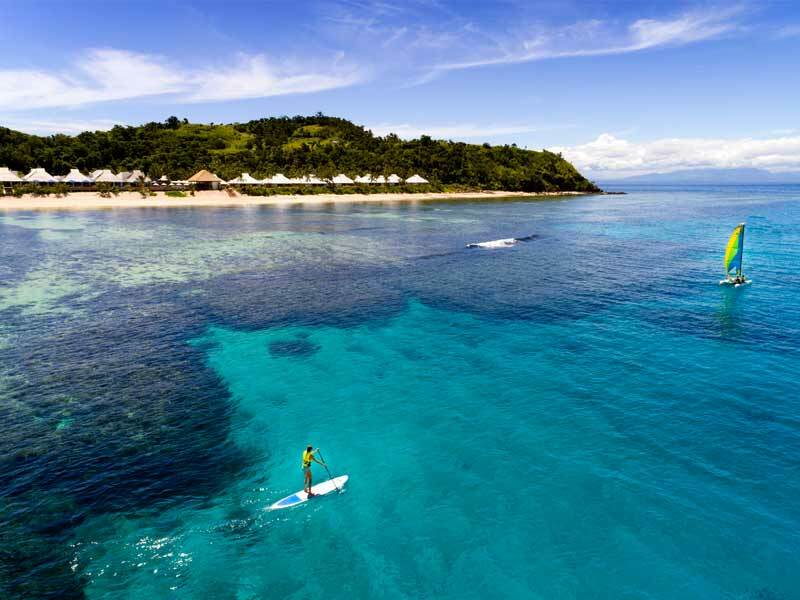 *Ultimate Spa: Heaven on Earth exists in Fiji—treat yourself to an ULTIMATE SPA experience! 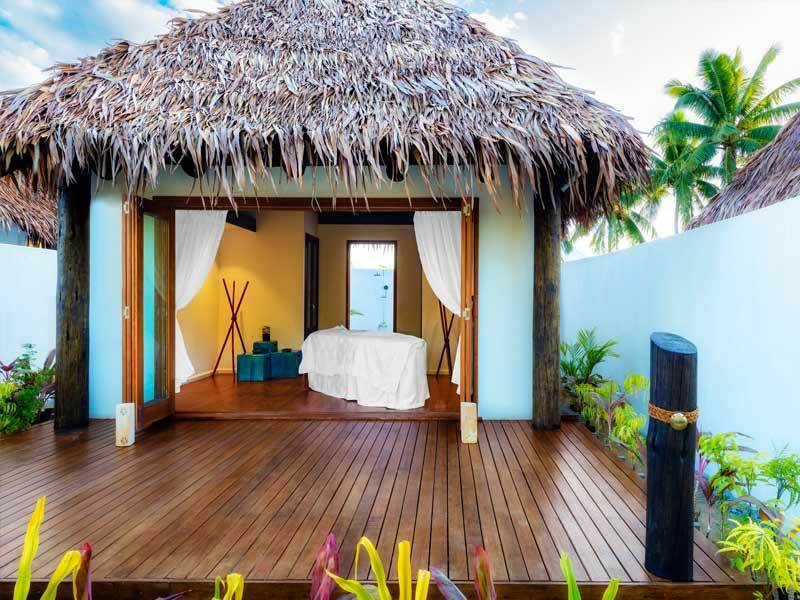 Enter the tranquil Tokoriki Retreat Spa @ Sheraton Resort & Spa Tokoriki Island and feel your stress instantly melt away. 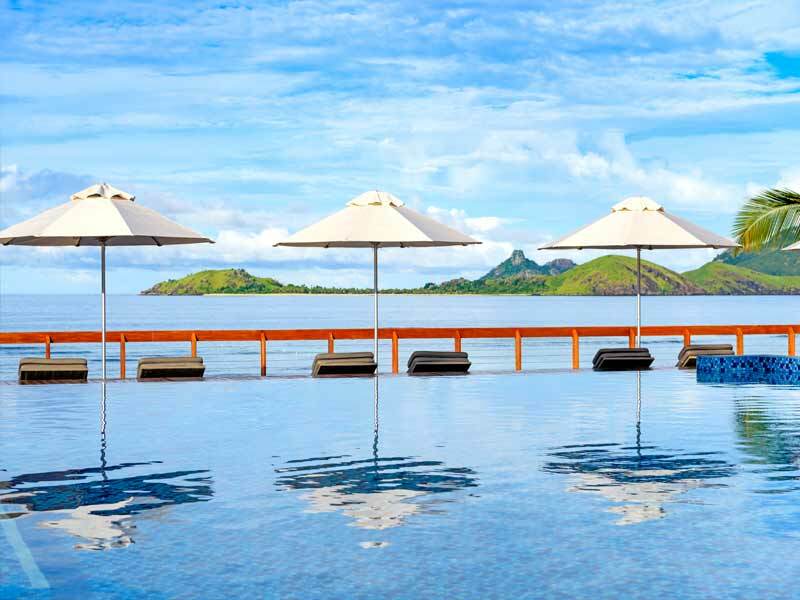 Bask in the tropical bliss, melt under the expert touch of the staff and let yourself completely relax. 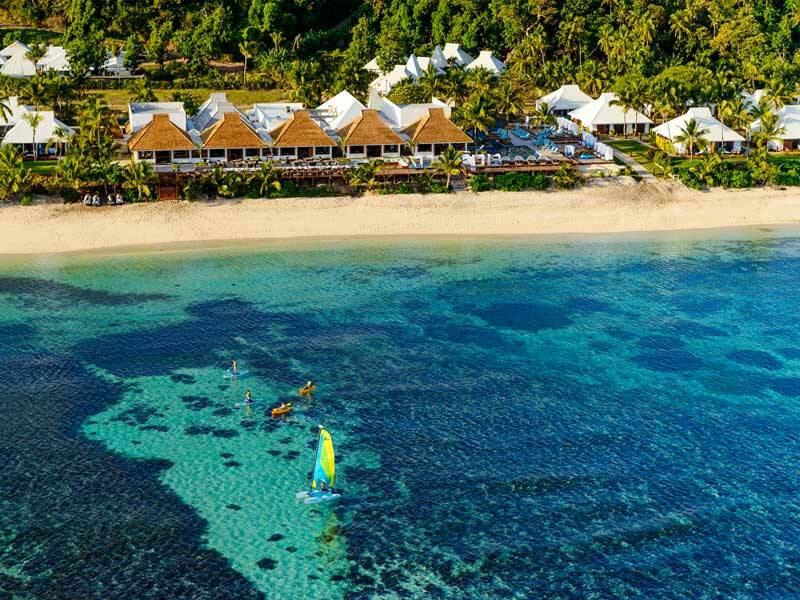 Treat yourself to sensory pleasure and spiritual healing at the Tokoriki Retreat Spa @ Sheraton Resort & Spa Tokoriki Island and, better yet, do so whenever you like, with ULTIMATE access for your entire stay*! 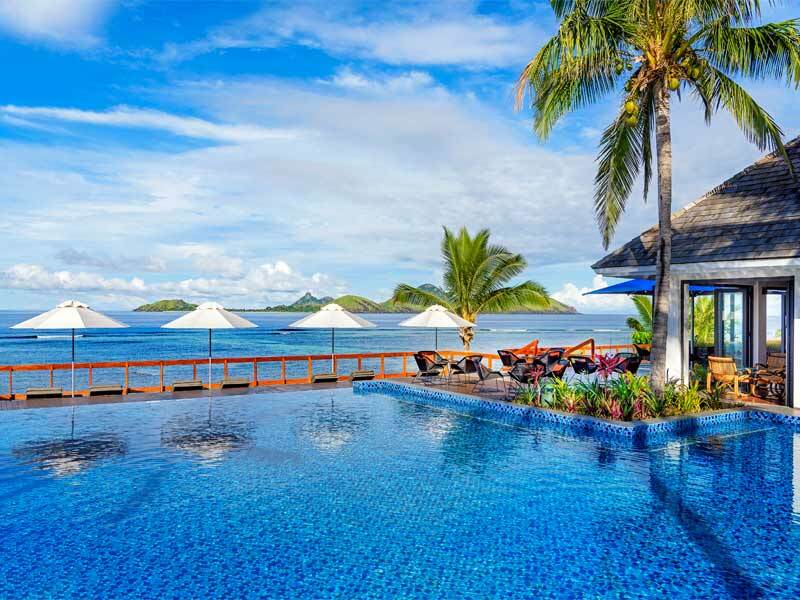 • Bliss out in tropical serenity. 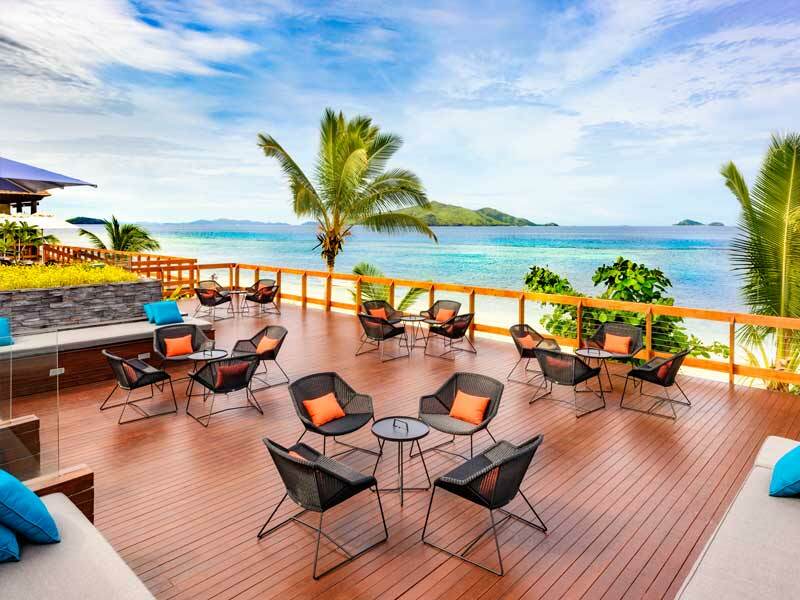 Discover the tranquil natural haven that is Tokoriki Retreat Spa @ Sheraton Resort & Spa Tokoriki Island. • Receive ultimate pampering, whenever you like*. 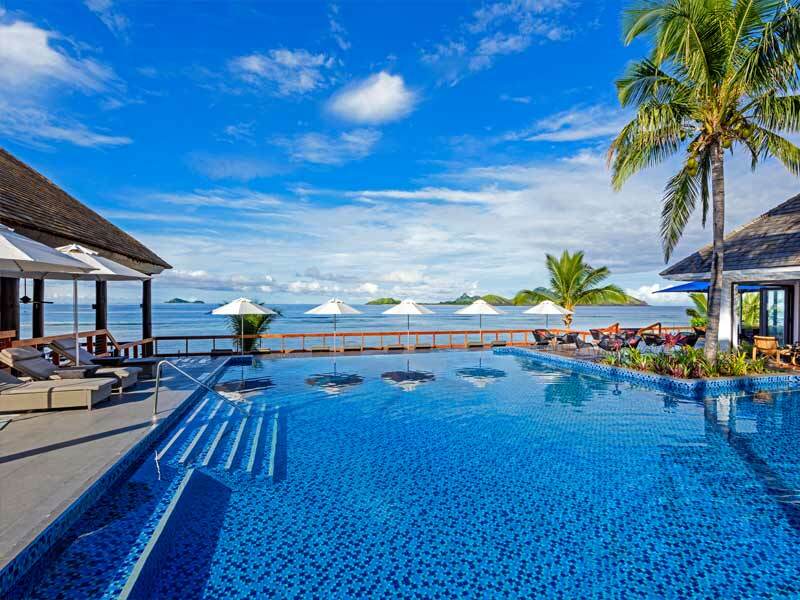 Visit Tokoriki Retreat Spa @ Sheraton Resort & Spa Tokoriki Island once each day during your stay. Start with a massage, return again for a mani-pedi and more! Enjoy spa treatments for up to 60-minutes at a time, on us! *Spa Booking times are subject to availability at time of booking. Customers must book directly with the spa. Spa treatments included in this offer included treatments of up to 60 minutes. Some treatments offered at Tokoriki Retreat Spa @ Sheraton Resort & Spa Tokoriki Island, below or above 60 minutes, might not be eligible. The Spa will not accept consecutive 60 minutes treatments under this offer. The Spa will not accept consecutive 60 minutes treatments under this offer. Not applicable on split stays. This special spa offer cannot be redeemed for cash or exchanged for any other services. Not combinable with other spa offers/discounts. Valid for new bookings only.